Earn the world’s most prestigious certification in the area of Project Management, Project Management Professional, PMP® by getting prepared on Weekend’s Sunday Program. Join PIM’s Preparatory Program and be part of one of the largest professional community by passing PMP® Exam. The program is of two-month duration. Classes will be held on Sunday, from 10:00 am to 4:00 pm. 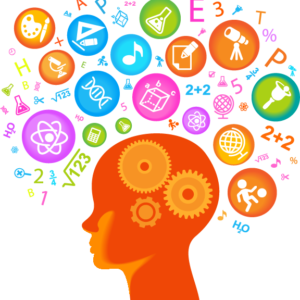 The fee for the course is Rs.36,000/- (payable in lump sum) includes course material. Lectures, exercises and tests every day, plus mock exams (Paper based on 4th hours each). PIM also offers its participants access to simulated exams which they can attempt at their convenience within 2 Months of completion of this program at PIM premises. PIM trainers have helped large number of their professional participants to become Project Management Professionals, PMP®’s. All the trainers have passed PMP® examination and have extensive industry as well as training experience in the area of project management. 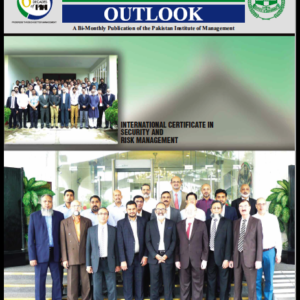 At the end of the program participants who pass mock examination, will be awarded Project Management Competence Certificate, PMC, others will be given Attendance certificate mentioning 48 hours of Training. Attendance is mandatory. I’m interested in pmp course. 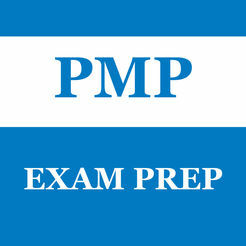 I’m interested in PMP exam preparation .